Belarus was long a closed-off country in Eastern Europe that was not frequenting the minds of many travelers. 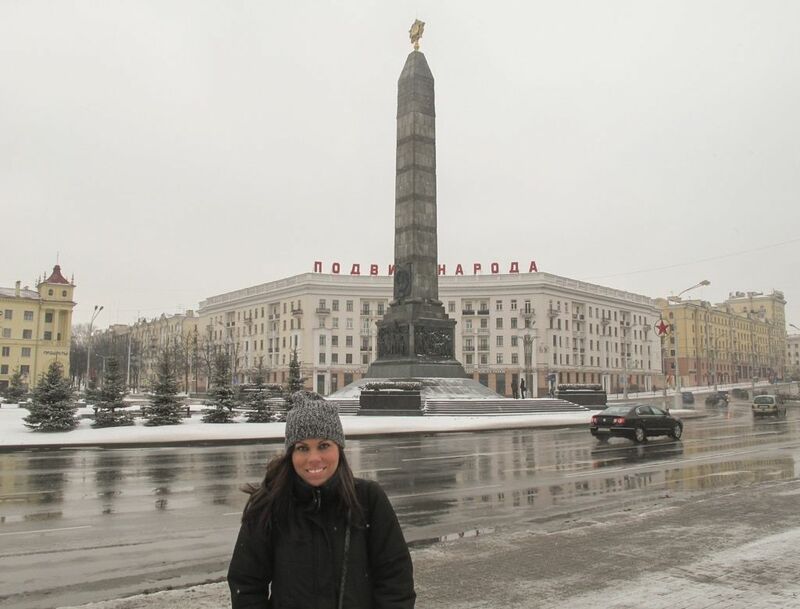 My first trip to Belarus was back in 2013 and the visa process was a nightmare and an ordeal I wouldn’t wish upon my worst enemy. I went back to Belarus in 2014 during a short visa-free period as the country hosted the World Hockey Championships. Minsk quickly became one of my favorite cities. Belarus has since opened up and is allowing travelers in for 30 days, visa-free, which is remarkable. This is a list of 12 worthy places to visit in Belarus – a country that is one of Europe’s emerging tourist destinations. There are several awesome cities and towns to visit in Belarus and one of these days I intend on exploring them all (okay… well a lot of them). Below are some towns and cities to visit in Belarus- some of them are my recommendations and some others belong to other travel bloggers and travelers who helped put this post together. There are several great places to visit in Belarus, but you will likely find yourself in the capital city, Minsk, at some point when you’re there. Minsk long kept out of the European travel spotlight and the difficult visa situation helped maintain that for decades. It wasn’t until about a year or two ago that Minsk even hopped on travelers’ radars as the city became visa-free if you flew into and out of the international airport for a maximum of five days. I first met Minsk in early 2013 after I was unable to get on the plane in 2012 due to not having a Russian transit visa. The city was the cleanest city (free of litter… air pollution was present) I had ever stepped foot in. There was no graffiti and it was just wildly unique to any other place in Europe at the time. What was the most shocking thing about Minsk for me was the demeanor of the locals. Having been to every country surrounding it except Russia (I later went that year), I expected Belarussians to be slightly colder and a bit unfriendly. I, shockingly, found the complete opposite. Belarussians and the people of Minsk were some of the friendliest and most outgoing people I had ever met on my travels. It stunned me. There is a lot of things to do in Minsk for all types of travelers. During the warmer months, green parks line the city and you can find people paddle-boating or enjoying cotton candy in them. During the winter, you will find several museums, cafes, and bars that will keep you occupied and warm. Oppulent Soviet-era architecture is everpresent and the streets are large, pretty walkable, and clean. There is also a metro system that connects the city if you want to forego walking. Grodno is a city like no other in Belarus. Located close to the border with both Poland and Lithuania, the city is at a crossroads- being influenced by different cultures and having a troublesome history. Until World War Two, Grodno was part of Poland and until now there remains a big Polish community living in the city. Grodno might be the prettiest city in Belarus with cobblestone streets, baroque churches, and also few Soviet remnants that don’t overwhelm. Lying a three-hour train journey from the Belarussian capital city of Minsk, Babruysk (also spelled Babrujsk or Bobruisk) is an often neglected city located deep in the eastern part of the country. The city itself boasts a modern train station, some stunning untouched architecture, plus views and relaxation by the Berezina River. 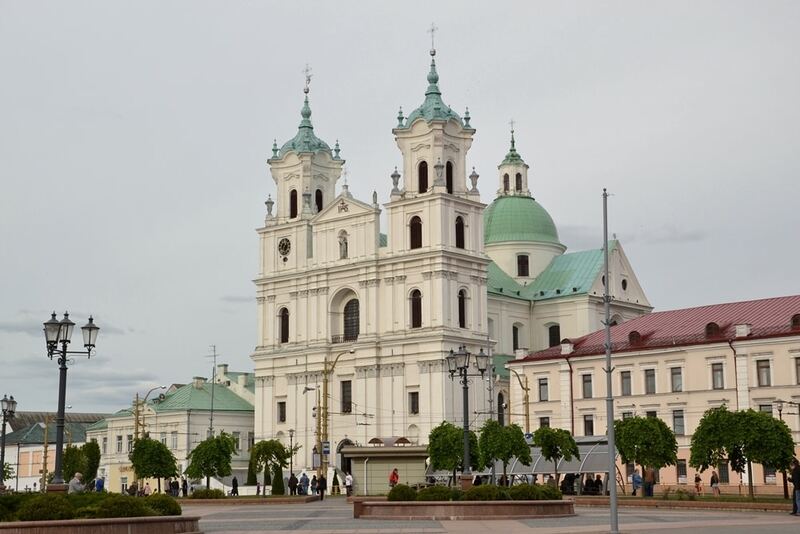 Babruysk is the seventh biggest city in Belarus yet sits in the shadows of the big three – Minsk, Grodno, and Brest. Novogrudok is a town rich in history. 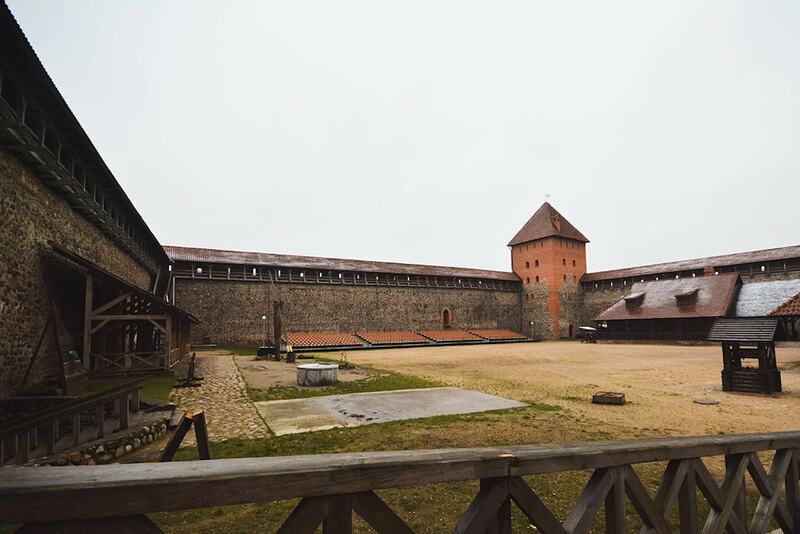 Novogrudok was the first capital of the Grand Duchy of Lithuania and where King Mindaugas was crowned. 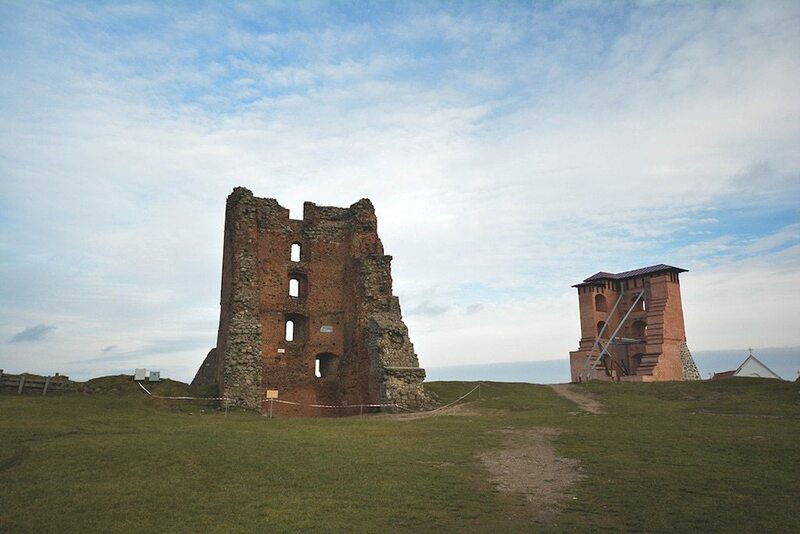 The main attraction is the castle ruins on Castle Hill which also offers a great view of the surrounding town. From the hill, you can see the Farny Catholic Church of Transfiguration where the Polish King Jagiello was married. Lida is a very easy town to visit either as a day trip from Minsk or as a stop on the way to or from Grodno. The main attraction is Lida Castle, the first stone castle built in the Grand Duchy of Lithuania. Built in 1330, the castle has been destroyed and rebuilt many times and finally restored by Belarus in 2010. The castle houses a museum with a unique exhibit on medieval torture devices and also offers a chance to practice archery. The city of Brest is located in southwestern Belarus, close to the border of Poland. 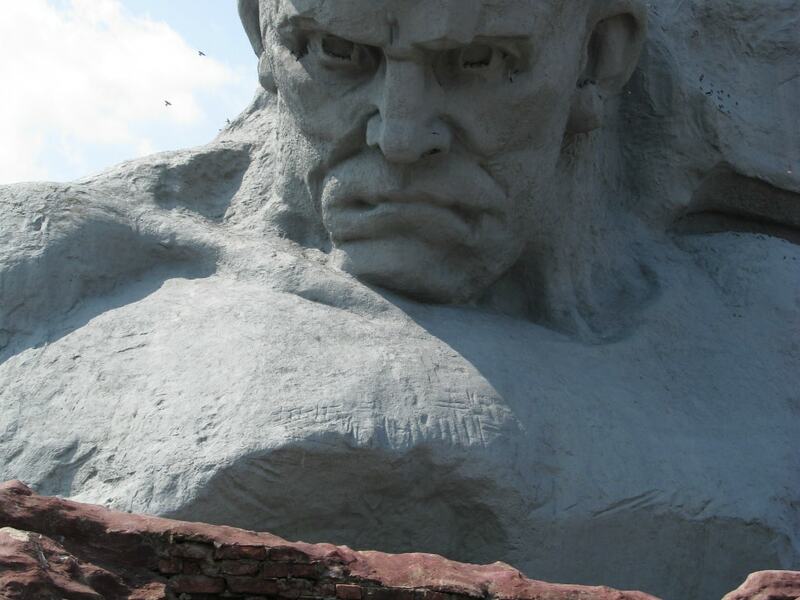 Home to over 300,000 residents, the city is known for the Brest Fortress, or ‘Hero Fortress’ as the Soviets called it. Brest has an interesting history and played a significant part in WW2. Presently, it is one of the most popular cities to visit in Belarus and the historical sights attract a variety of visitors annually. Close to Brest (around 70km north) is the renowned Belavezhskaya Pushcha National Park. This dense and lush forest is home to the European bison and has played a significant part in the history of Central and Eastern Europe. The forest is shared with Poland (referred to as Białowieża Forest in Poland). New rules came into effect in 2018 and citizens of 77 countries can visit Brest for 10 days without a visa. Belavezhskaya Pushcha National Park is a UNESCO World Heritage Site. 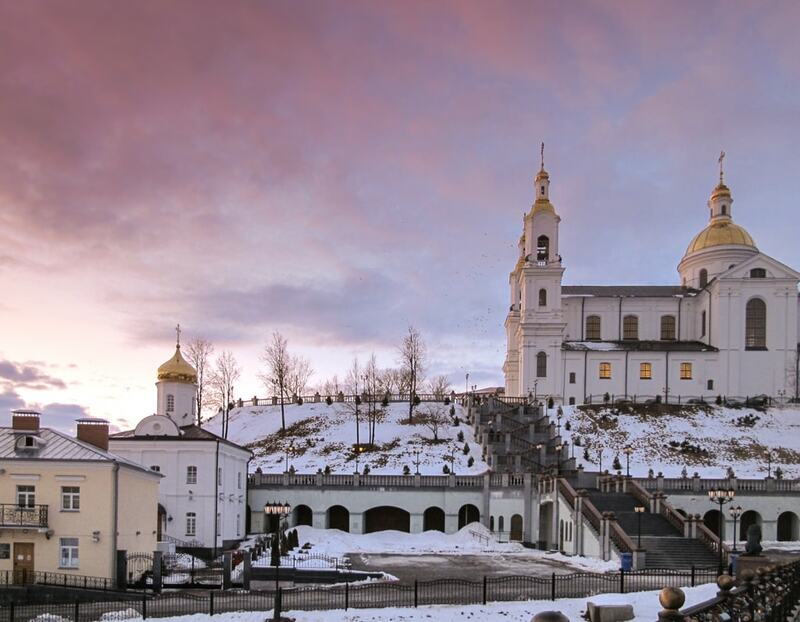 In the northeast of Belarus, you will find Vitebsk. I visited the charming city during my first trip to Belarus and I still can’t wrap my head around how it all happened. I was supposed to travel to Gomel, a city in the south known for being a little ‘greyer’. At the time, I had to travel to Belarus with itineraries planned by a travel agency (it was required by the government at the time) and when I told her I was planning to travel to Gomel, she immediately stopped me and said she wouldn’t do that to me. Instead, she sent me to Vitebsk. I was slightly irritated at the time as I had my hopes on Gomel and seeing as much concrete as I could… but I hadn’t heard of Vitebsk and it was still in the east of Belarus (I wasn’t interested in visiting the west at the time). I arrived in Vitebsk and was blown away. The people were friendly despite a very obvious language barrier and the city was rather charming despite being built up in a newer manner. I found cool cafes and bars in the city as well as several museums and parks that I’d be keen to sit in during the warmer months. I just really, really liked Vitebsk and would like to see more tourists visit the city in the future. Belarus has an abundance of places to visit that are not just cities and towns. Below are some sights recommend by other travel bloggers and travelers that can be visited in Belarus that have historical or cultural importance to the Eastern European country. Two of them are UNESCO World Heritage Sites. There was no family more powerful than the Radziwiłł family – and their castle at Nesvizh was, and still is, one of the most important sites in Belarus. Nesvizh Castle is about 110 kilometers from Minsk and it can be visited as a day trip. What you’ll find is an incredible castle surrounded by a moat with an enormous complex of rooms that have been expanded over hundreds of years. The castle was built in the 16th century but is now in an excellent condition after being restored and then designated as a World Heritage Site. From the outside, it’s impressive. The castle is on the side of a lake but has its own moat around it. The yellow buildings facing in towards a central courtyard all rise up between the fortifications. It’s what’s inside that is the highlight, though, You can walk through dozens of rooms that show the wealth and the status of the Radziwiłł family, with the grand public rooms and the intimate private areas. 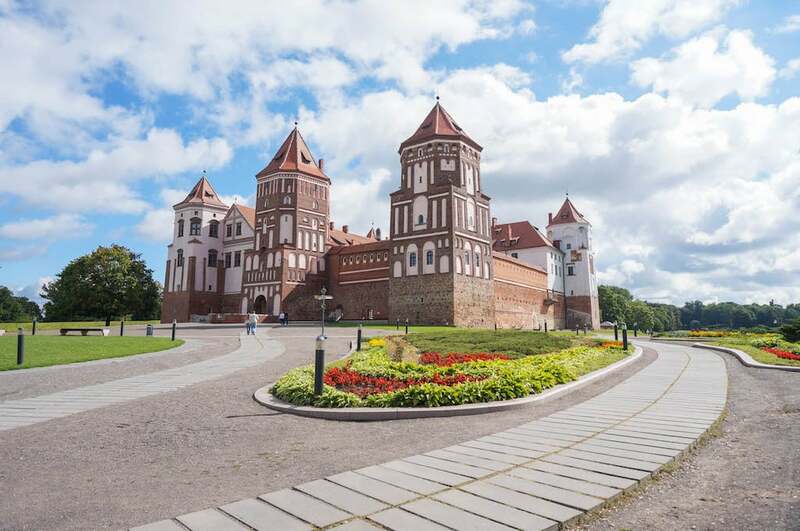 Belarus is often called the “land of castles” due to numerous fortifications built in the 16-17th centuries to protect the territory from enemies. One of the most famous castles in the country is in Mir. It was included into UNESCO Cultural and Natural Heritage sites in 2000. Mir town was part of Poland prior to 1939. You can see some accents of central European architecture in the streets with colorful houses. Nevertheless, the main highlight of the town is Mir castle complex. 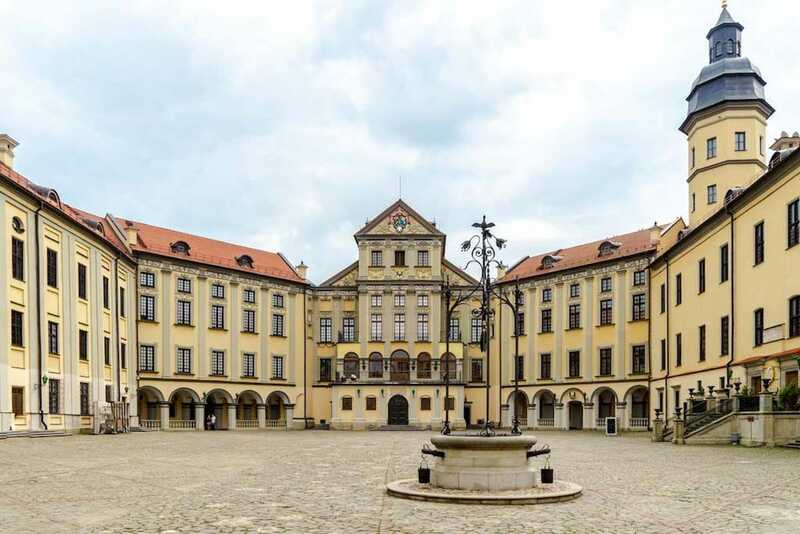 Mir castle is a combo of three architecture styles: Renaissance, Gothics, and Baroque. It happened due to the change of ruling dynasties who contributed to the construction of different parts of the fortification. The castle suffered in several battles and it was almost burned with the invasion of Charles XII in the 18th century. Despite its complex history, it was opened to the public in 2013 after a complete renovation. 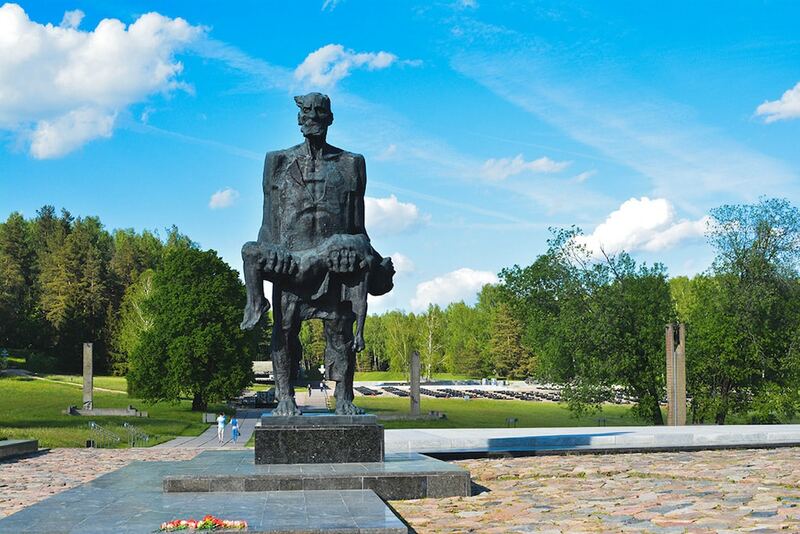 There are over 8 thousand complexes in Belarus commemorating the victims of World War II, and Khatyn Memorial Complex embodies them all. On March 22, 1943, Nazis in the pursuit of partisans came across the village of Khatyn, and instead of searching for the partisans, they decided to burn the whole village. About 149 people were killed; only two children survived and one adult—Joseph Kaminsky who found the body of his son and carried him out of the ashes. The main sculpture in the complex is a representation of this event, but it is also not made in the likeness of Kaminsky so as to personify all victims of the war. Concrete foundations represent the homes of Khatyn, and names and ages of the family members are inscribed on the chimneys which are also topped with bells that ring every 30 seconds. There is a village graveyard memorializing 185 villages that were burned down and never rebuilt; a Symbolic Trees of Life lists the names of 433 villages that were burned but later rebuilt. The left side of the complex is lined with commemorative plates naming more than 260 death camps and places of mass extermination in Belarus. Many people don’t realize that Belarus has natural beauty in its borders and it is actually home to some special ecosystems in Belarus. Belavezhskaya Pushcha National Park, arguably the country’s most well-known natural wonder, was listed above with Brest, but there are other places in Belarus that can be visited for the outdoors lover. 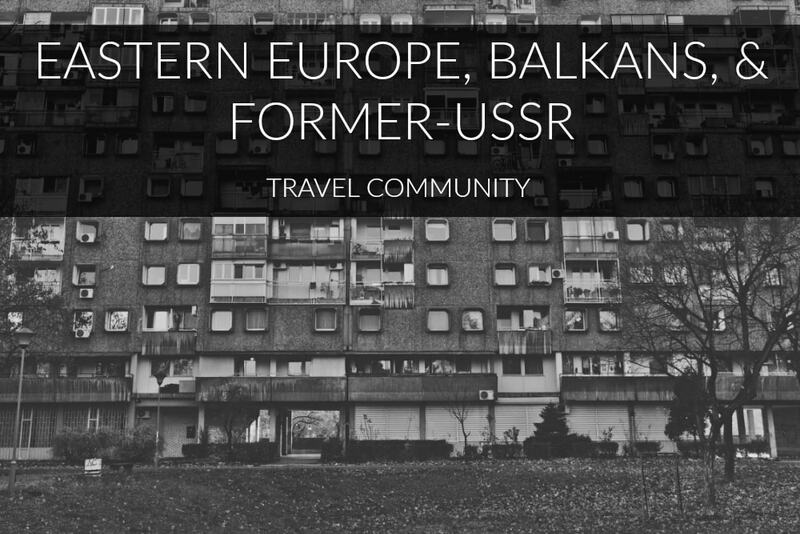 I hope to expand on this list once I get to explore more of Belarus in the upcoming year. If you find yourself in Belarus in the summertime and you’re looking for a place to cool down, consider going to the Braslaw lakes and national park. 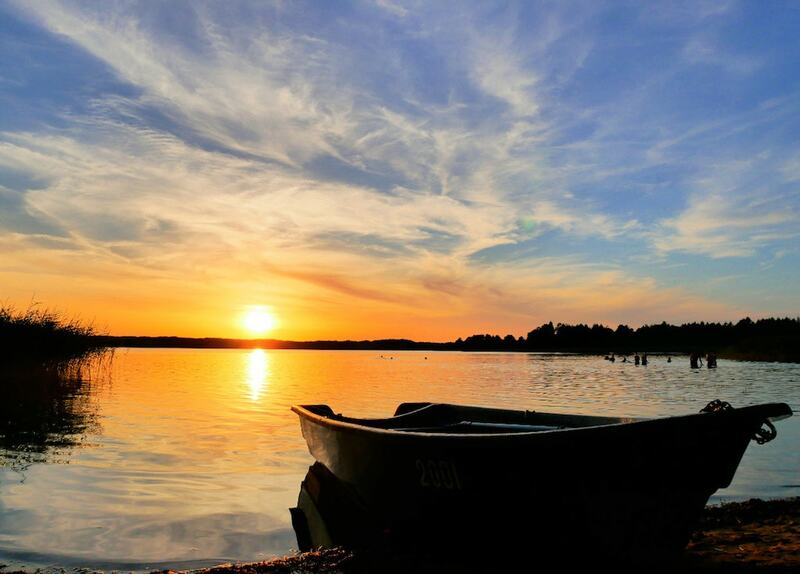 It’s a large forested area with some 30 large and small interconnected lakes that snuggle the borders of Latvia and Lithuania. This also makes the area a great choice as a last stop before crossing the border on your last visa days. 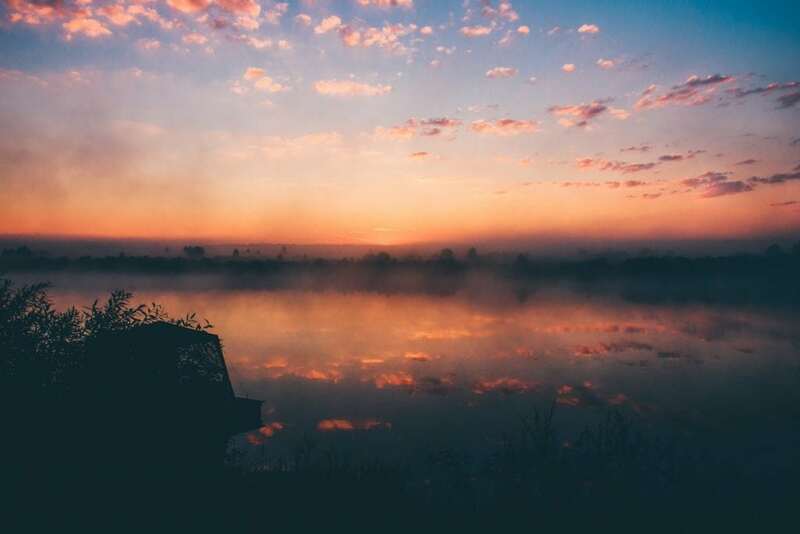 Depending on your mode of transportation and gear, you can get a remote dacha in the forest, a lakeside (free) camping spot with grill, an apartment in Braslaw town, or a farmstead (усадьба) on the edge of town. All options are decently priced. 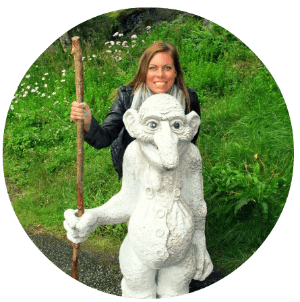 The lowest-budget activities you can do in the region are hiking, swimming, and hitchhiking with the friendly locals to different lakes and points of interest. Check out the Gora Mayak (Гора Маяк) and Zamkavaya Gora (Замкавая Гора) viewpoints, since Belarus is quite flat. With an added budget, you can rent a kayak or bicycle, practice wakeboarding, visit or stay at one of the sanatoria, and dine out lavishly with lake fish or forest game. 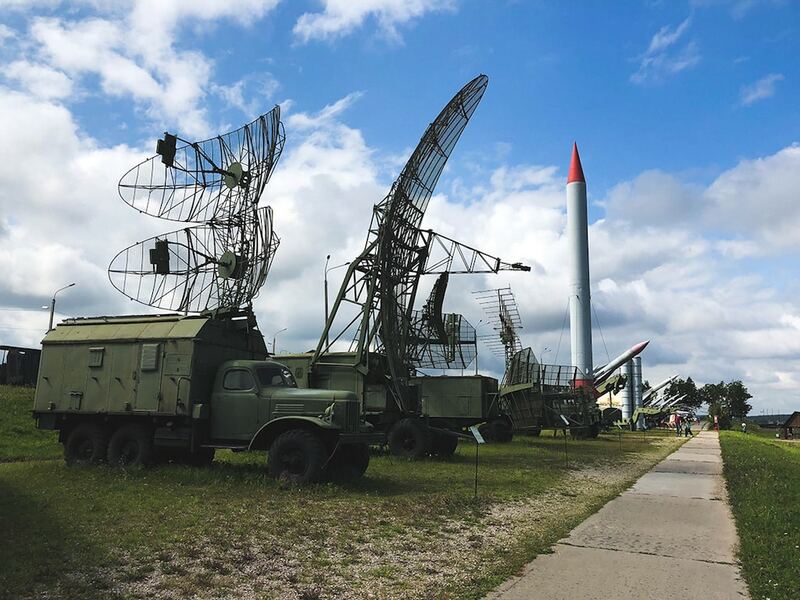 I hope you have added Belarus to your Europe travel list and that some of these places to visit in Belarus have inspired you to book your ticket in the near future. Have you been to Belarus? If so, where else would you add? Please leave a comment and let me know! It looks like a beautiful country! You are so right about Belarus being tidy, and also about how outgoing Belarussians are. I can only confirm everything you write. On your next trip, I hope you do make it to Gomel… I lived there for six months, first in a concrete panel bloc, then in a Stalinka. To this day I adore Gomel. I spent autumn and winter there, and came on a visit in the spring. In the winter it is grey and Soviet (which I also love), but in the spring it is very green due to its many parks. If you come at the end of May, when the frogs are mating, and go to the park along the Sozh river in the evening, it feels like some kind of paradise.